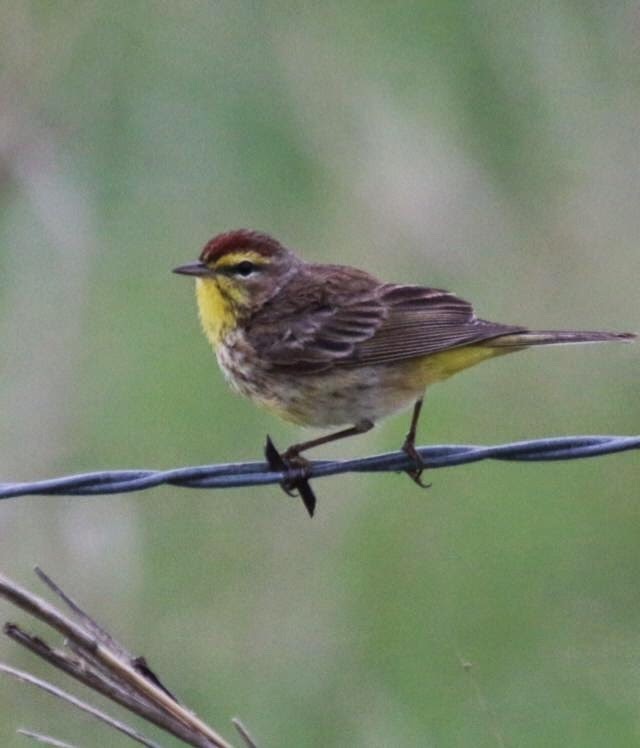 Palm Warbler - Grayson Co., January 3, 2016. Rare winter sighting. Palm Warbler - Rains Co., January 7, 2002.